Type BNC with inner diameter of outer conductor 6.5 mm0.256 in With bayonet lock-Characteristic impedance 50. 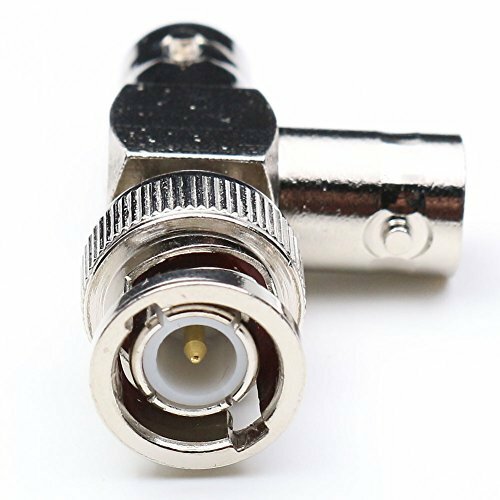 These connectors are for low powerquick connect/disconnect applications using a bayonet type coiping mechanism .They are widely used connect of the RF coaxial-cables in electronic equipment and instruments. BNC adapter is one of over 40,000 available RF, microwave and millimeter wave components. 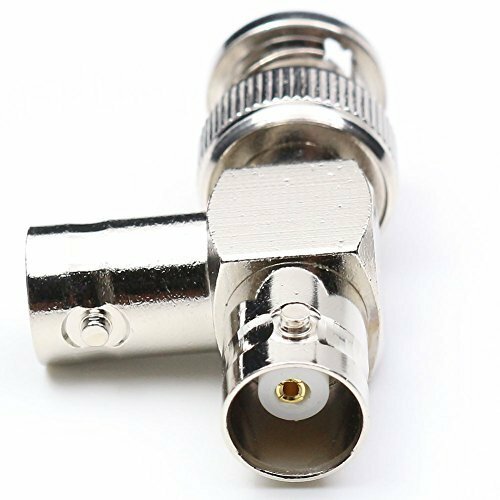 Our BNC to BNC adapter is a in-series coaxial adapter design. This BNC adapter is precision manufactured to RF components industry specifications. BNC to BNC adapter has a 3 Way body. 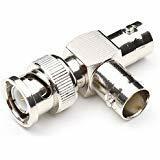 This coax adapter is also known as a BNC T connector.